Sharing is Caring started small in 2011. But the idea behind it was big and bold from the beginning: To share digitised cultural heritage is a palpable way to care about it. When cultural heritage is open, people are free to participate in defining and shaping how to use it. It becomes part of their everyday life, like tools in their hands. In that sense, by opening up and sharing cultural heritage, we safeguard its relevance and value. Since the small beginnings in 2011, the openness movement has grown and spread across the cultural heritage sector and rendered Sharing is Caring more relevant than ever. Today, it’s evident that our job is not done with creating access to our digitised collections. Our societal role is changing into that of facilitators: Helping people understand that cultural heritage belongs to us all, and that everyone can use it for their own creativity and learning. Merete Sanderhoff is Curator and Senior Advisor at Statens Museum for Kunst where she is working with open access and creative re-use strategies for the museum’s digitised collections. She initiated the international Sharing is Caring conferences, and has published substantial research in the area of digital museum practice. 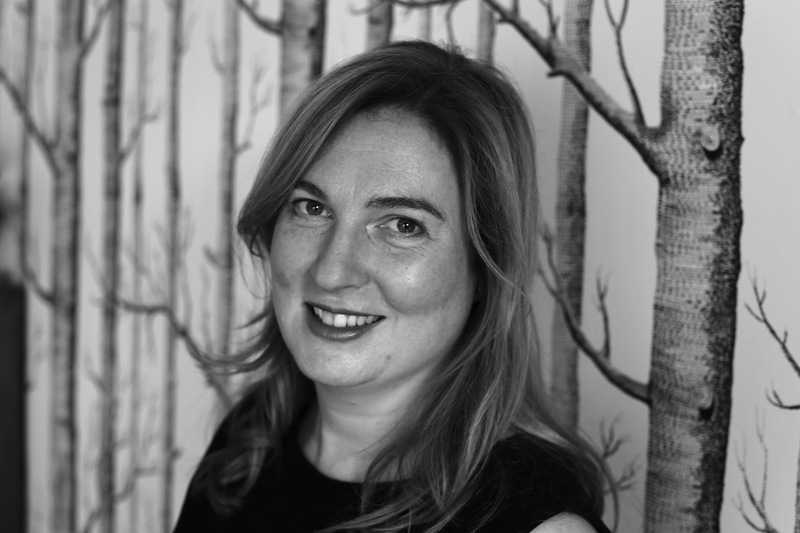 Merete also serves on the Europeana Association Management Board and Members Council. Simon is the Pro Vice Dean for Research Impact and Innovation in the Faculty of Arts and Humanities, King’s College London, and a senior academic in the Department of Digital Humanities. His research interests encompass measuring impact and assessing value in the digital domain, digital asset management, digitisation and imaging. Sustainability and economic viability for digital collections in memory institutions such as libraries, archives and museums. His areas of research with the strongest international impact are, first, the economic realities and Open Access/Content strategies for digital content in cultural heritage and second, the Balanced Value Impact Model. He has also carried out extensive research in digitisation working with partners in Africa (e.g. Archbishop Desmond Tutu) or projects such as the Dead Sea Scrolls imaging. 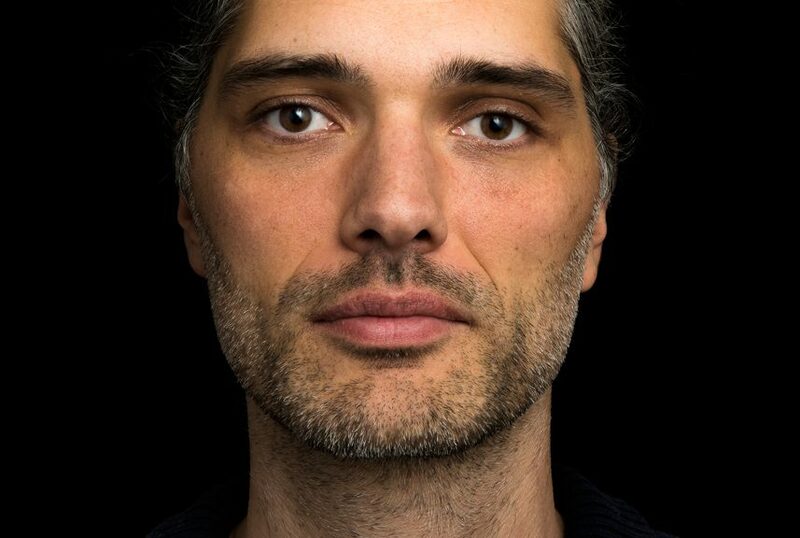 Jan Nikolai Nelles is a multi-disciplinary artist. His artistic practise oscillates between different fields such as visual and media art, documentary filmmaking and cultural activism. He graduated from Offenbach University of Art and Design in 2011. In the past he founded an independent ‘project space’ in Frankfurt/Main, Germany, and co-founded a photography magazine. Since 2009 Nora Al-Badri and Jan Nikolai Nelles work together as a collective, based in Berlin. Their pieces deal with issues arising through hegemonic and neo-colonial power structures and representations between the Global South and North as well as with the various facets of war and its aftermath. The works interfere in social infrastructures by misbehaviour performances or challenges institutions. The collective pursues a critical re-evaluation of actual cultural commons, the power of representation through material objects of other cultures, their digital image as well as the concepts of heritage and identity politics. Their works got granted by several institutions like Haus der Kulturen der Welt (HKW), Goethe-Institut, Institut für Auslandsbeziehungen (IfA), German Federal Foreign Office and European Cultural Foundation (ECF). Nora Al-Badri is a multi-disciplinary artist with a German-Iraqi background. Her practice incorporates interventions and different mediums such as sculpture and installation, photography and film. She studied political sciences at Johann Wolfgang Goethe University in Frankfurt/Main and visual communications at Offenbach University of Art and Design. 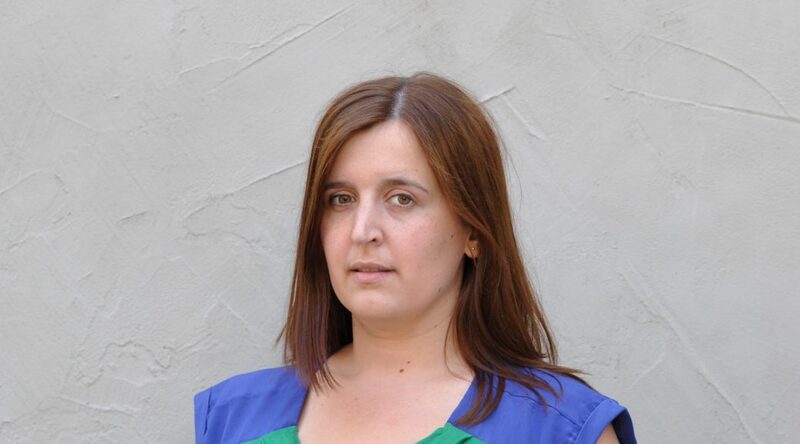 Andrea is a Postgraduate Researcher and PhD Candidate in Cultural Heritage Law with CREATe, University of Glasgow in partnership with the National Library of Scotland. Andrea’s research considers how cultural heritage institutions within the public sector have responded to the increasing need to engage in commercialization activities during a time of economic recession. Her research examines the impact of technology on the public domain, examines the obstacles and opportunities generated by the digital realm, and it proposes recommendations for the legal, cultural, and ethical issues that continue to challenge cultural institutions. How open is open enough? A philosophy of cultural commons for the cultural heritage sector. Cultural (heritage) institutions are redefining their roles in a context of digital access to culture. This talk will address how the cultural heritage sector can adopt a layered approach, with different degrees of openness. An overall goal of cultural heritage institutions in the digital age can be to provide as much access as possible and to be as open as possible towards reuse and remix practices. How open this is, however, might change depending on specific user communities, and it can also be different depending on the content being shared. The idea of ‘constructed cultural commons’ can provide a useful background or philosophy for initiatives the sector is undertaking. Some of the guiding principles of this approach are the intrinsic value of culture and digital cultural artefacts, the rights of users to sustainable access to these valuable assets, and the need for diversity and inclusiveness of the offer – also with regards to copyright status, in order to avoid a ‘digital black hole of 20th century content’. This ‘as open as possible’ philosophy, with respect to rights but without being unnecessarily constraining, can inspire cultural policy and cultural institutions’ digital experimentation. 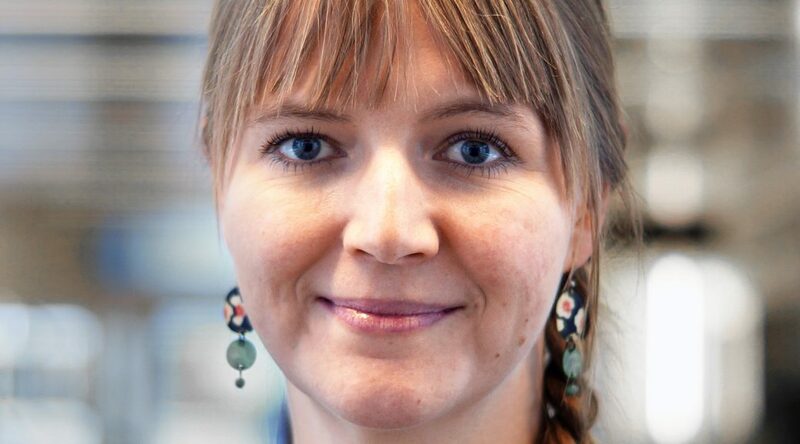 Eva Van Passel has been a researcher at iMinds – SMIT, Vrije Universiteit Brussel, since 2007. 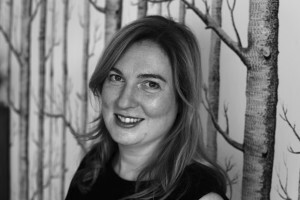 Her research interests include the many challenges and opportunities for arts and heritage in a networked society, but her research mainly focuses on the changing roles of cultural (heritage) institutions in the context of digitisation, digital preservation, and distribution and sustainable digital access. Topics under scrutiny over the years have included strategic challenges for cultural institutions, digital cultural policy, audience strategies, business models, the European digital library Europeana, open cultural data and open GLAM initiatives, and financing models for digital cultural heritage. 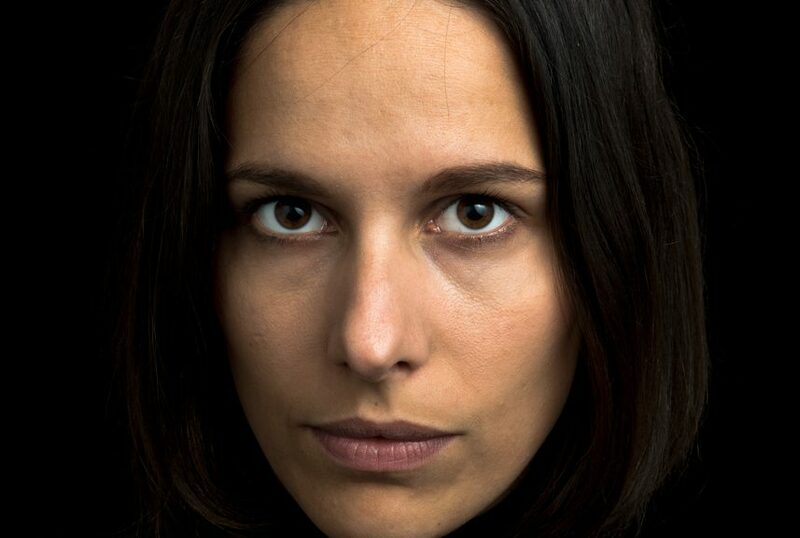 Eva holds Masters degrees in Communication and Media Studies, and in Film Studies and Visual Culture. While our digital lives are undisputedly globalised, we have no international harmonised market for intellectual property. For this reason, artists and the cultural heritage sector struggle to legally share their creative works online. This hinders the public’s access to knowledge and culture, which in turn can have an economic impact on society. At Kennisland, we call for a strong public domain, an EU harmonised internal market for intellectual property, fitting limitations and exceptions, and accessible provenance information. The current implementation of the new orphan works directive only solves problems of access to the extent of the Internet five years ago, not for the future. If the cultural heritage sector wants to support a thriving Remix Culture, we need to debate the legal and technical mechanisms that are holding artists and institutions back from sharing. We need a frank discussion on the merits of sharing vs. the monopoly of intellectual property rights. Maarten Zeinstra works at Kennisland (KL). KL is an independent think tank with a public mission. KL aspires to strengthen our knowledge society by designing innovative programmes and realising interventions to address the grand challenges of today’s society. A strong knowledge-driven society subsists because of access to information. By making digital heritage collections available in an open and innovative way, knowledge can thrive. 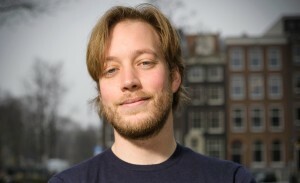 Maarten is advisor on copyright law and open technology in the cultural sector. His focus is to guide cultural institutions in making data available online. In practice, this means writing policy, giving workshops and masterclasses, and guiding technological development. 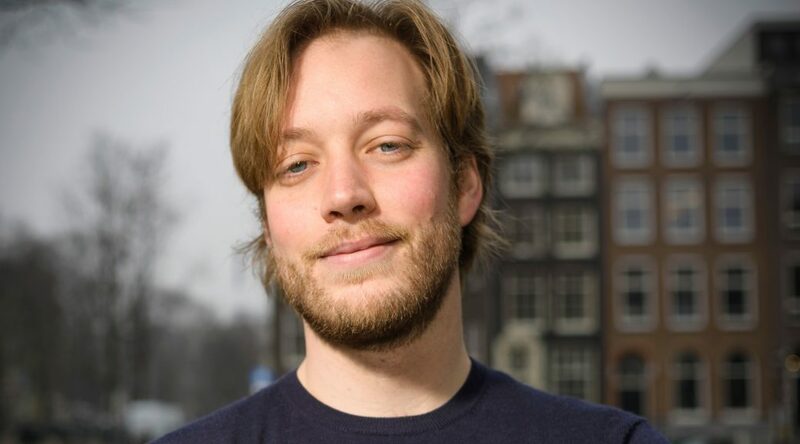 Maarten is project lead of Creative Commons Nederland and has extensive experience as a requirements engineer and architect for projects like Open Images, Europeana and OutOfCopyright.eu. Read the blogposts that Melissa based her keynote on. Taking, Making and Law-Breaking: copyright, digitised content, and the digital maker movement. Although there is a lot of digitised cultural heritage content online, it is still incredibly difficult to source good material to reuse, or material that you are allowed to reuse, in creative projects. What can institutions do to help people who want to invest their time in making and creating using digitised historical items as inspiration and source material? How does this affect the creative choices that people can make when trying to produce items based on digitized content? How does the current copyright licensing, and the treatment of digitized versions of orphan works, help or hinder the ability to reuse and share digitized content in a physical form? 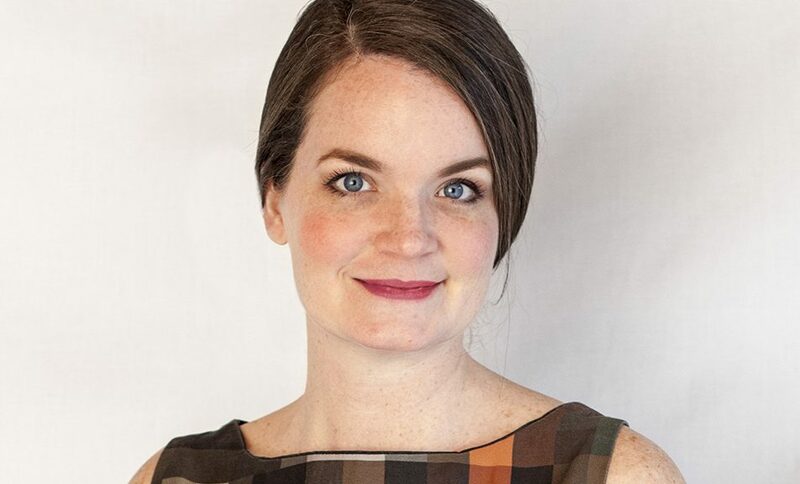 In this talk, Melissa Terras will talk about her experiences in trying to reuse digitized heritage content to make something she likes, wants, and will use – and the frustrating barriers she encountered along the way. Covering issues of technical digitization standards, search and retrieval issues, and licensing issues, it is demonstrated how difficult it is to reuse cultural heritage content in this context, given the implicit and explicit barriers raised, institutionally, technically, and legally, along the way. 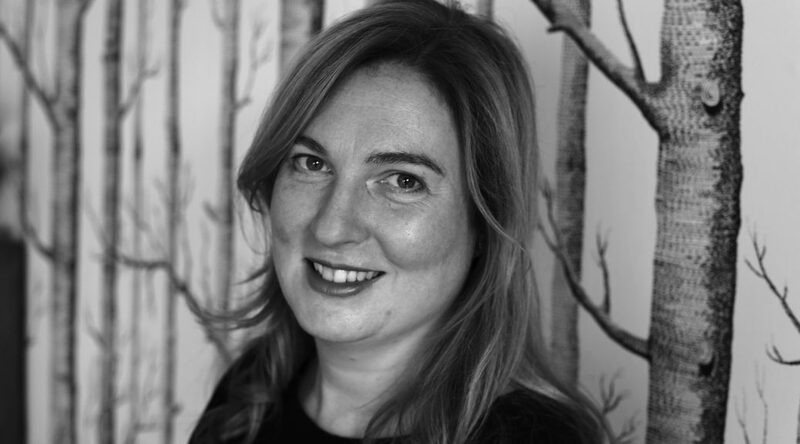 Melissa Terras is Director of UCL Centre for Digital Humanities, Professor of Digital Humanities in UCL’s Department of Information Studies, and Vice Dean of Research (Projects) in UCL’s Faculty of Arts and Humanities. With a background in Classical Art History, English Literature, and Computing Science, her doctorate (Engineering, University of Oxford) examined how to use advanced information engineering technologies to interpret and read Roman texts. Publications include “Image to Interpretation: Intelligent Systems to Aid Historians in the Reading of the Vindolanda Texts” (2006, Oxford University Press) and “Digital Images for the Information Professional” (2008, Ashgate) and she has co-edited various volumes such as “Digital Humanities in Practice” (Facet 2012) and “Defining Digital Humanities: A Reader” (Ashgate 2013). She is currently serving on the Board of Curators of the University of Oxford Libraries, and the Board of the National Library of Scotland. 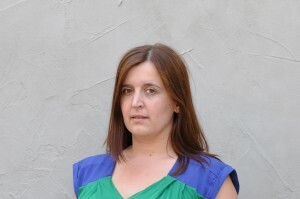 Her research focuses on the use of computational techniques to enable research in the arts and humanities that would otherwise be impossible. You can generally find her on twitter @melissaterras.